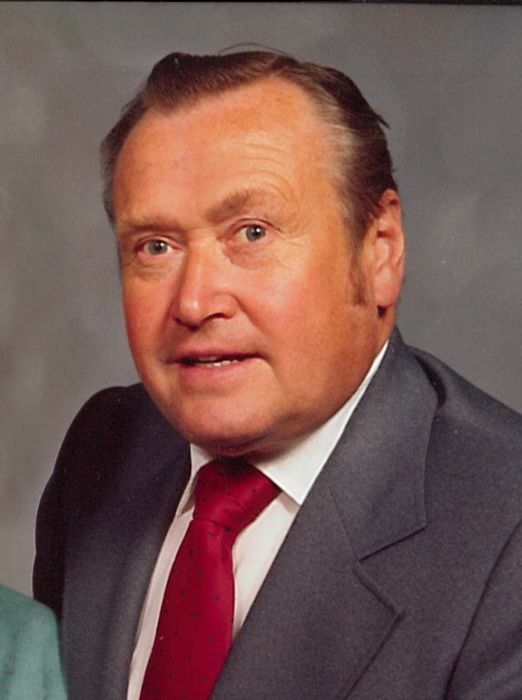 Donald A. Francis, 86, of Ossineke passed away Wednesday, October 17, 2018. Donald was born on November 16, 1931 to Allen and Adelia (Johnston) Francis and was the eldest of four children. He lived in Ossineke and married Adeline Ratz on September 8, 1956 at Salem Lutheran Church in Hubbard Lake. She preceded him in death on August 17, 2017. Mr. Francis served four years in the United States Navy, was a member of Hope Lutheran Church, and was a Shriner. Don was a hard-working businessman and was in numerous businesses throughout his life. He and his brother, Buck, operated Francis Service Station and were both well-known and inseparable. Shortly after his retirement in 2002, he suffered a severe stroke and Adeline was his primary caregiver. However, they continued to enjoy life for several years especially playing cards with their good friends, spending winters at their home in Zephyrhills, Florida until Adeline’s health failed her. They were also avid travelers. Surviving are his 3 children, Donald (Amber) Francis, II of Alpena, Jill (David) Greene of Pittsfield, MA, Christopher Francis of Mio; sister, Jackie Kennedy; 3 sisters-in-law, Beverly Francis, Janice Francis and Phyllis Ratz. Mr. Francis was preceded in death by his brothers, Richard Francis and Jere Francis. Memorial visitation will take place on Tuesday, October 23, at Hope Lutheran Church from 10 a.m. until time of the memorial service at 12 noon with Rev. Randy Conley officiating. Arrangements have been handled by Bannan Funeral Home.